The EverEscents range of Bergamot organic conditioner contains the highest quality pure Australian Certified Organic conditioner ingredients and does NOT contain any harsh chemicals. 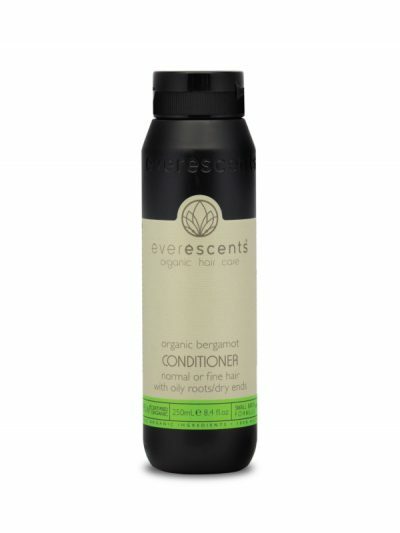 A veritable citrus fruit cocktail for normal to oily hair types with a vitamin infusion while providing deep cleansing and nourishing without leaving the hair limp or oily. 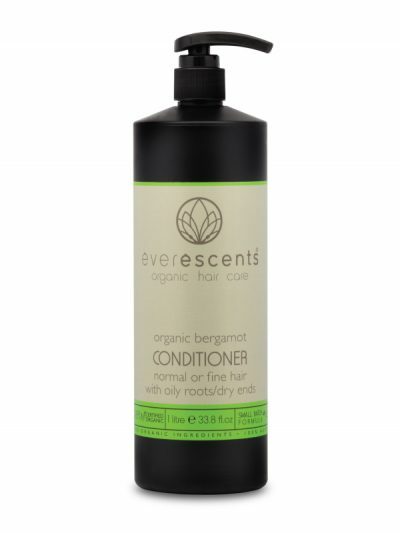 Bergamot is designed for normal to dry hair with oily roots and is suitable for coloured or treated hair. Peppermint, Sage, Rosemary, Nettle, Horsetail Herb, Chamomile, Silk Amino Acids, Ginseng, Green Tea, Vitamin B5, Bergamot & Lemon Essential Oils. Skin & Hair – Bergamot’s antiseptic properties make it ideal for treating oily skin and hair conditions. 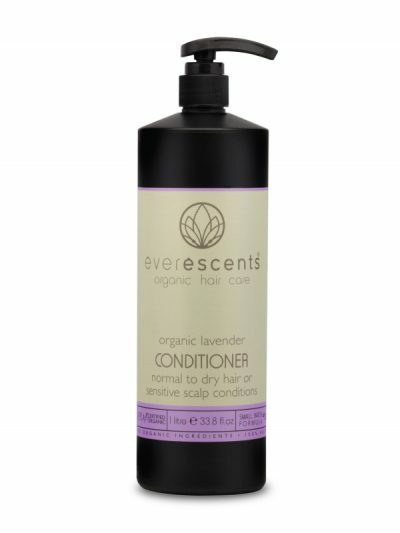 Oily scalp & hair is caused by overactive sebaceous glands, often as a result of a hormonal change. Mind & Spirit – Bergamot has a fresh and lively but gentle scent, similar to lemon & orange with a slight floral overtone. 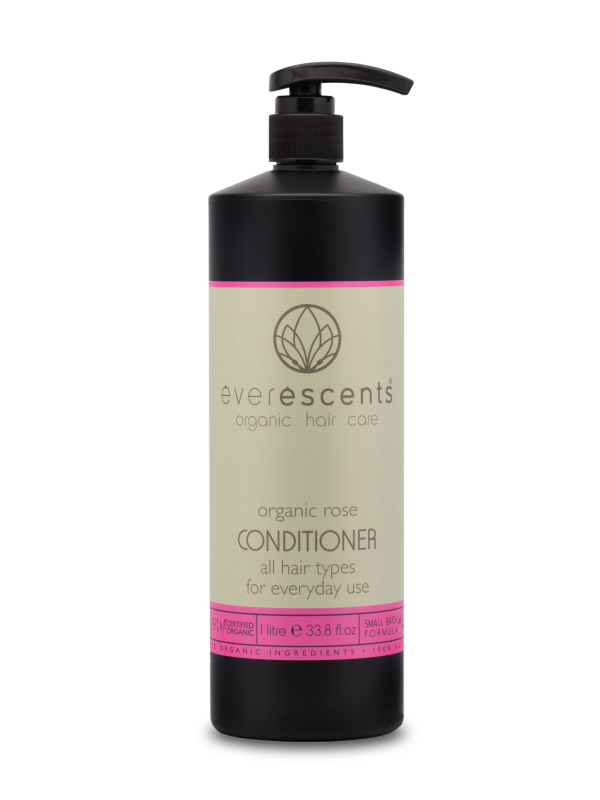 It’s sedative and yet uplifting characteristics make it an ideal oil to use in hair care preparations. 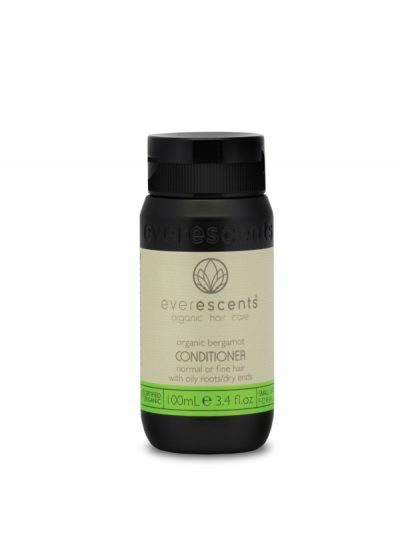 Its keen scent helps instil confidence, hence emotional control. Aqua (Purified Water)**, Behentrimonium Methosulphate** (mild detangling agent derived from canola), Vegetable Glycerin** (moisturiser), Cetearyl Alcohol** (plant derived wax – detangling and thickening), Mentha Piperita (Peppermint)*, Salvia Officinalis (Sage)*, Rosmarinus Officinalis (Rosemary)*, Urtica Dioica (Nettle)*, Equistum Arvense (Horsetail)*, Matricaria Recutita (Chamomile)*, Silk Amino Acids** (natural moisturising hair treatment), Ginseng Extract* (provides essential energy), Green Tea Extract** (powerful free radical scavenger), Citrus Aurantium Bergamia Essential Oil (Bergamot)*, Citrus Limonium Essential Oil (Lemon)*, Glyceryl Stearate** (vegetable emulsifier), Panthenol Vitamin B5** (strengthens against breakage), Citric Acid** (natural preservative), Tocopherol Vitamin E** (keeps hair flexible), Sodium Levulinate & Sodium Anisate** (natural preservative derived from non-GMO corn and fennel), Glyceryl Caprylate** (Co-emulsifier, naturally derived from glycerin and coco-fatty acids). Normal to Oily Hair Tip – Often oily hair is caused by environmental pollutants, poor diet, over washing and sometimes it is just plain hereditary. Try rinsing your hair off with cold water before you hop out of the shower, this may help to calm down the sebaceous glands that produce the oil. Also try never to place the conditioner on the scalp or anywhere near the root area close to the scalp.